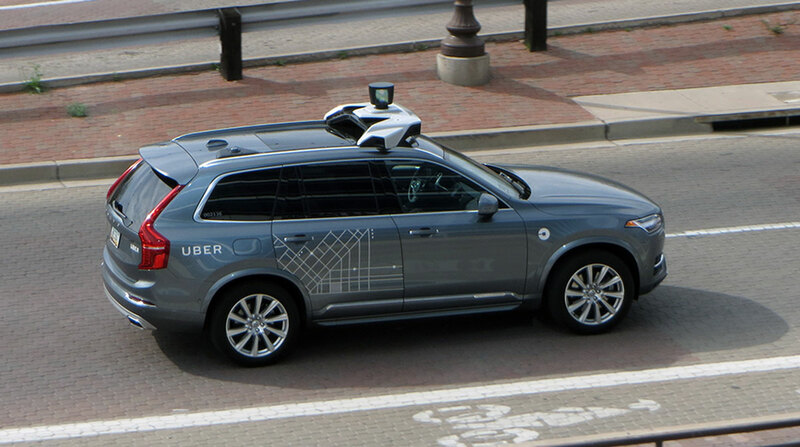 Uber Technologies Inc. will spend more than $150 million in Toronto to support driverless car research. The five-year investment includes opening an engineering hub in Canada’s biggest city early next year and an expansion of its Advanced Technologies Group, the unit that is developing much of the company’s autonomous vehicle technology. Last year, Uber began building an artificial intelligence team in Toronto. Including ride-sharing and food delivery businesses, Uber will have more than 500 employees in the city in coming years, according to the company. The investment, presented by Uber CEO Dara Khosrowshahi, is another vote of confidence in Toronto’s tech scene, which created more jobs than the San Francisco Bay area, Seattle and Washington, combined last year. Toronto has made a name for itself in AI. The University of Toronto is a leader in the field and a magnet for companies including Google, which invested in Vector Institute. a prominent AI lab in the city. Uber’s ATG center in Toronto is its first self-driving vehicle office and eighth engineering center outside the United States.